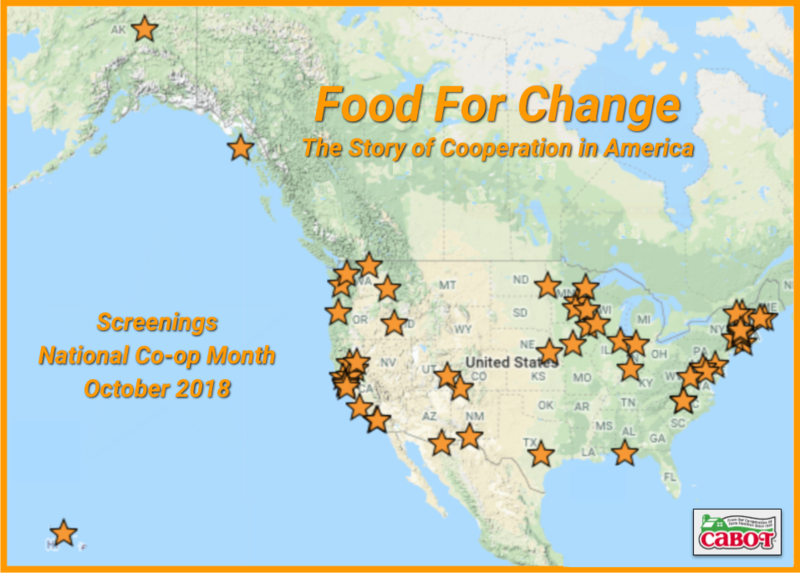 Wolfeboro Community Food Coop will host a screening of Food For Change, March 22, 2018, at the Wolfeboro Public Library. Wolfeboro Community Food Cooperative is dedicated to building a healthy community by providing access to organic, local and natural foods and products. Our mission is to operate a member owned co-op food store in Wolfeboro, New Hampshire that will be a one-stop shop for our community’s organic, local and natural food and product needs. It’s a natural food store by the people, for the people!